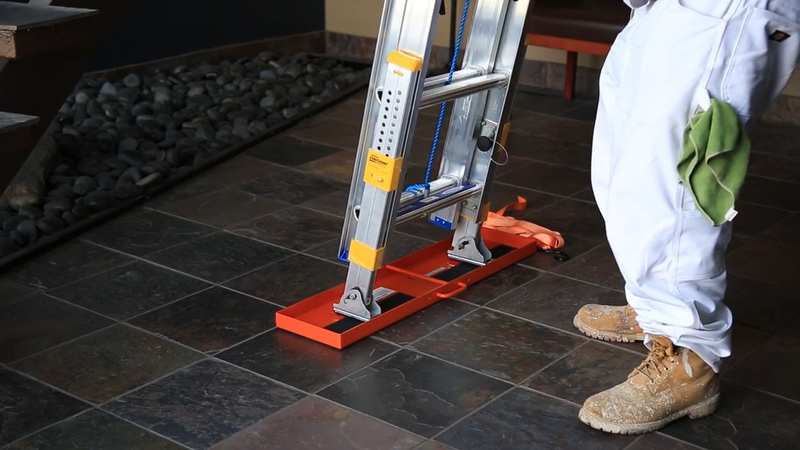 With Residential consumers in mind, Ladder Lockdown is designed to prevent ladder kick out and reduce lateral movement when used in conjunction with proper laddering techniques. 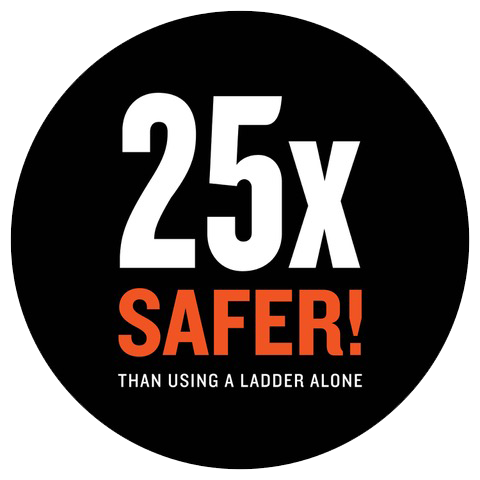 Ladder Lockdown was created to keep you safer on a ladder. Best peace of mind...safe and and easy to use!!!! So relieved for the peace of mind the Ladder Lockdown has provided for our family. I have always been terrified when my husband goes on a ladder. Years ago a friend of ours lost her husband to a ladder accident. Every since then, I have panicked every time my husband goes on a ladder, but not any more. This product has seriously changed everything! This year when my husband went on the roof to hang our Christmas lights I was not worried at all, I knew that the ladder was stable and he would be safe. This is the best gift for a loved one! I bought one for my husband, my brother, and my dad! Amazing product. I have tried this on snow, ice and wet grass and this device is remarkably stable. Nothing like this on the market that compares! I have friends that on construction and window washing companies and they are very excited about the safety this provides. 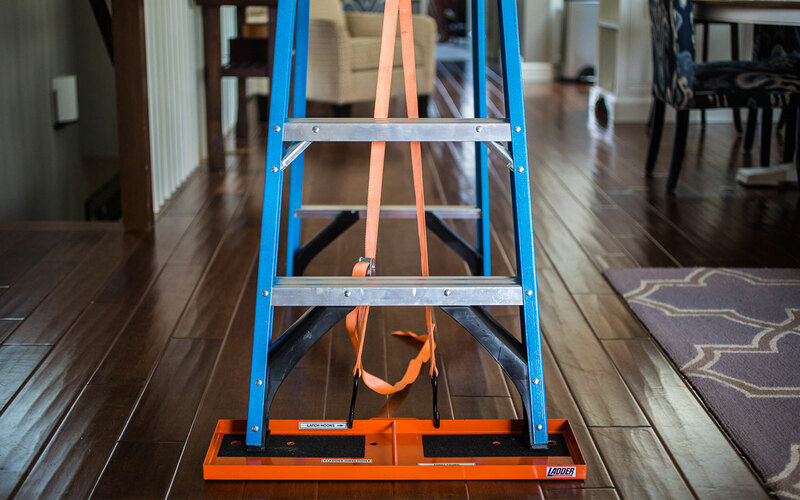 I purchased this product after one too many close calls on a ladder. The structure is straightforward but efficient. Set up is extremely easy and user friendly. 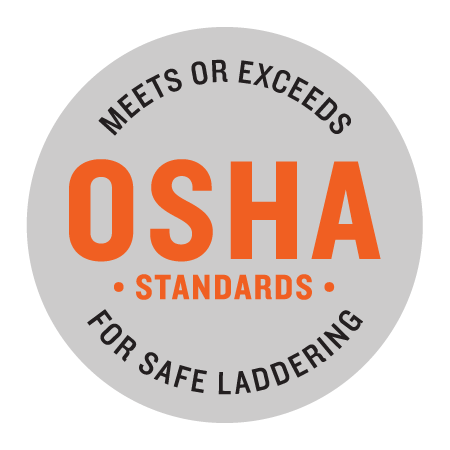 Whether you are working on a construction site or decorating your home for the holidays, this system is as important as any other piece of safety equipment you may have. I will definitely recommend this product to family and friends. As a GC/ developer I am always cognizant of safety. This product assures me that "safety" is a none issue with crews on ladders. Answers a lot of issues for interior high work too. Wonderful. . . . especially if you're a "one-man-show"
If you own a ladder, you need to purchase one of these. I am a DIY person and constantly using my ladder to get on top of the house and trim this one large holly that has gotten too large and tall to reach without climbing on the ladder to trim it. 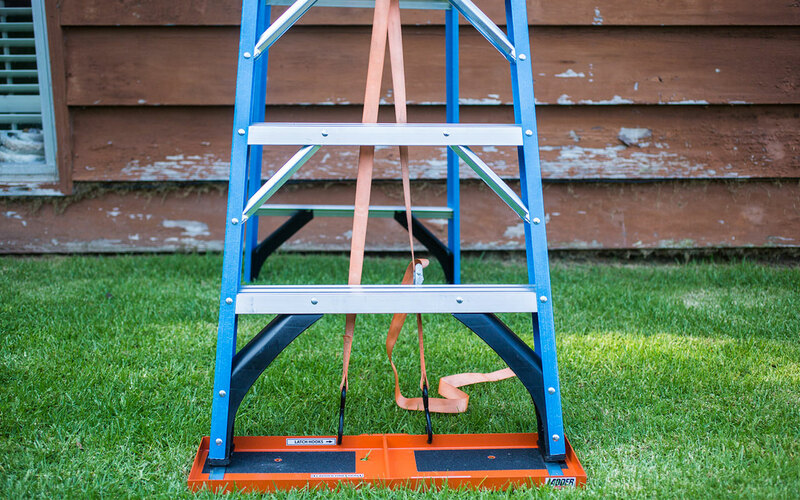 I cannot do this without the help of another person because the ladder is on uneven ground and I am always concerned that the ladder is going to topple over. 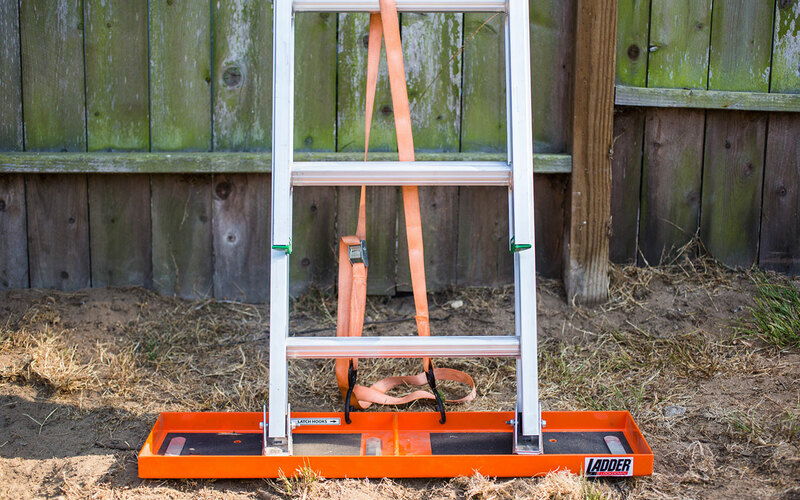 This ladder lockdown is a great tool and is very simple to use. 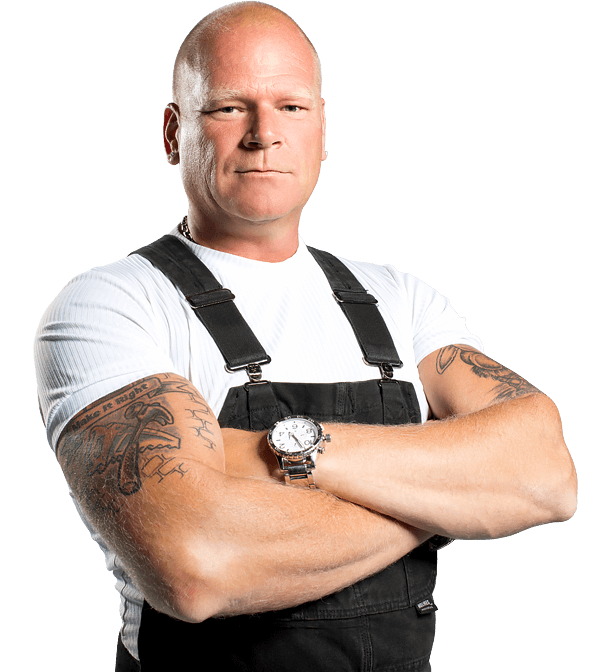 My husband is a contractor and always on a ladder for some of work or inspection. 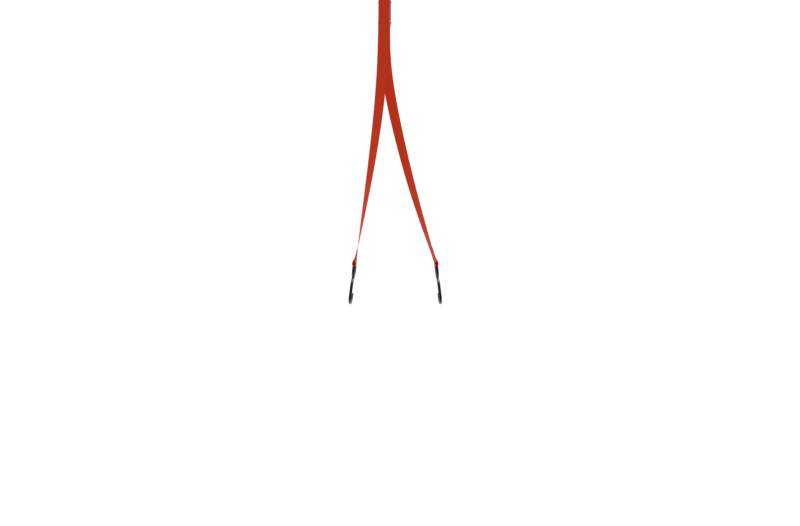 If someone is around, they can hold his ladder but many times, he is alone when he needs to climb a ladder. 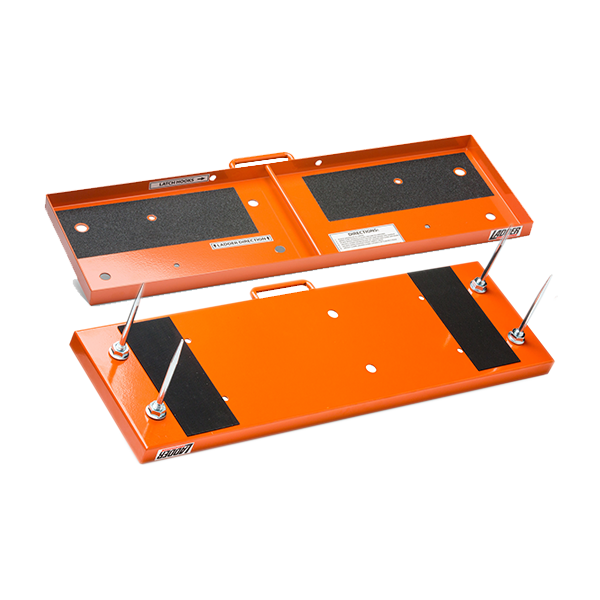 The Ladder Lockdown holds your ladder securely better than a person can even do. 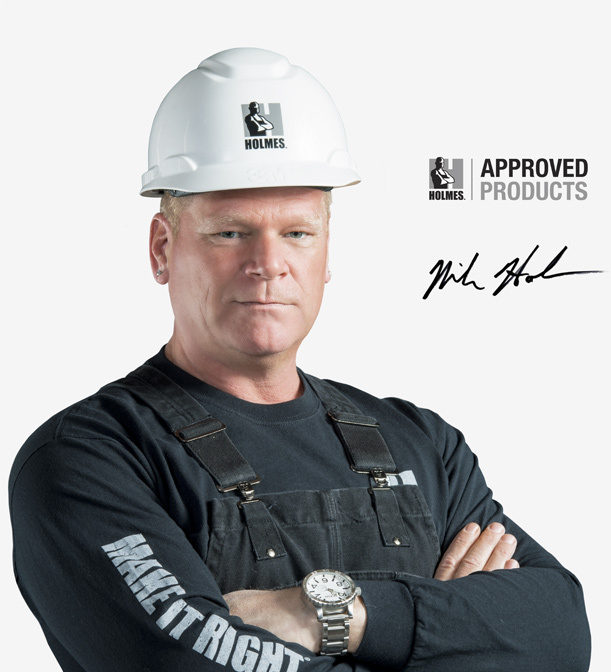 Mike Holmes video on the Amazon product. down I felt secure. Moved the ladder less as I felt stable enough to lean in any direction. 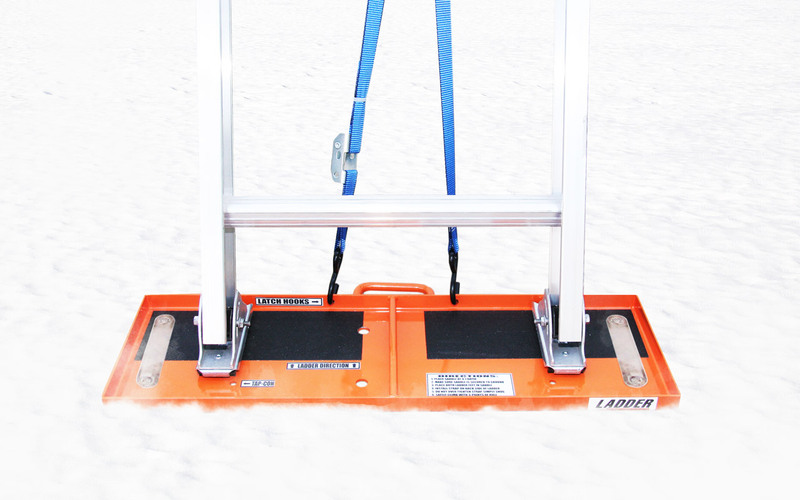 It is also easy to move the ladder from place to place with the lockdown attached. I am now much more prone to take on painting myself-- a big savings. 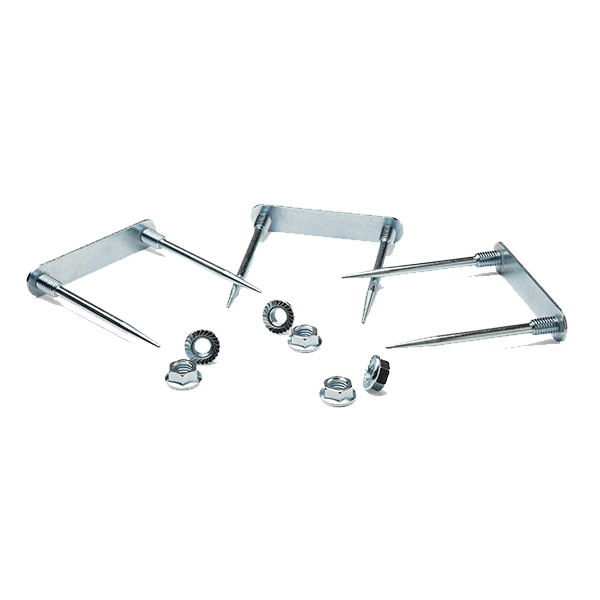 I can imagine this advantage is magnified in outdoor spaces such as grass with the staples inserted. I use it to change light bulbs too. 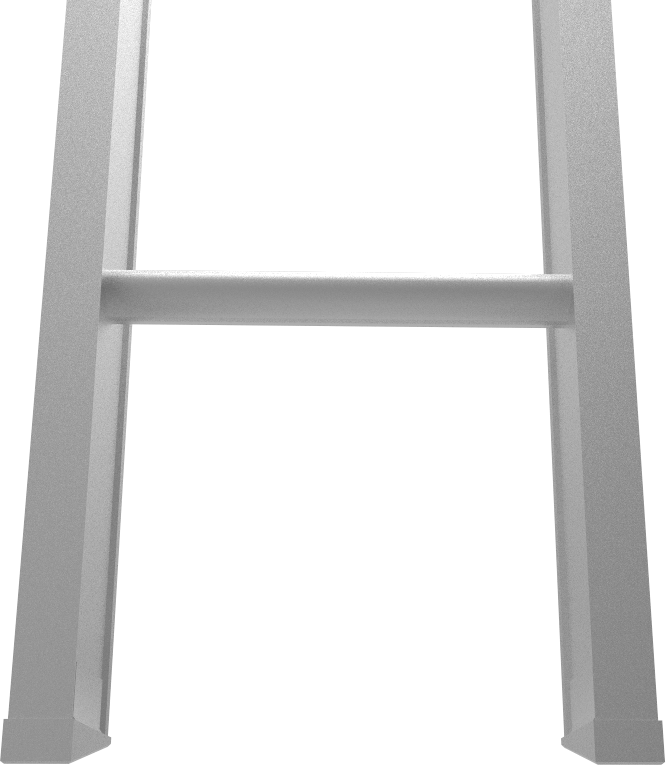 Easy to attach; easy to remove; stores nicely in a closet with the ladder and takes up very little room. It also protects my hardwood floors from being scratched by the ladders feet which is a nice perk. This little thing is just amazing! This little thing is just amazing! I had the opportunity to see this product during a demonstration and I thought It could be useful for my window cleaning business so I ordered it out of curiosity. All I can say is wow! I used it for the first time inside a home placed on a hardwood floor without the risk of causing any scratches on it. my 24' ladder was so stable and secured that I did not need a second person holding the ladder for me . 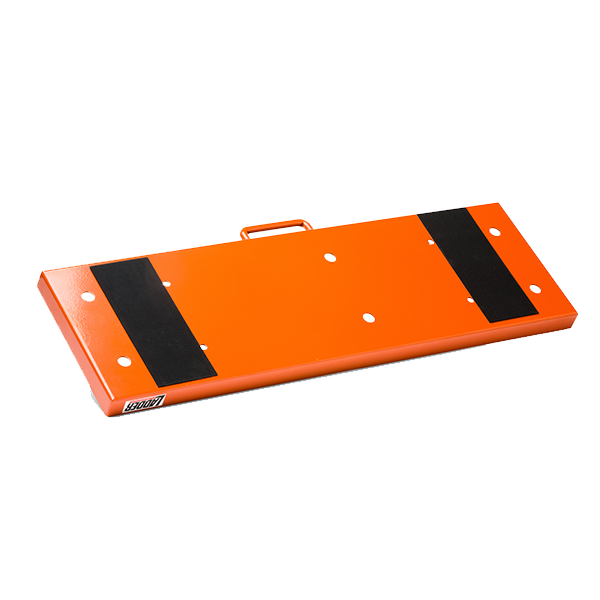 this product not only makes my job safer but it also saves me money on labor. 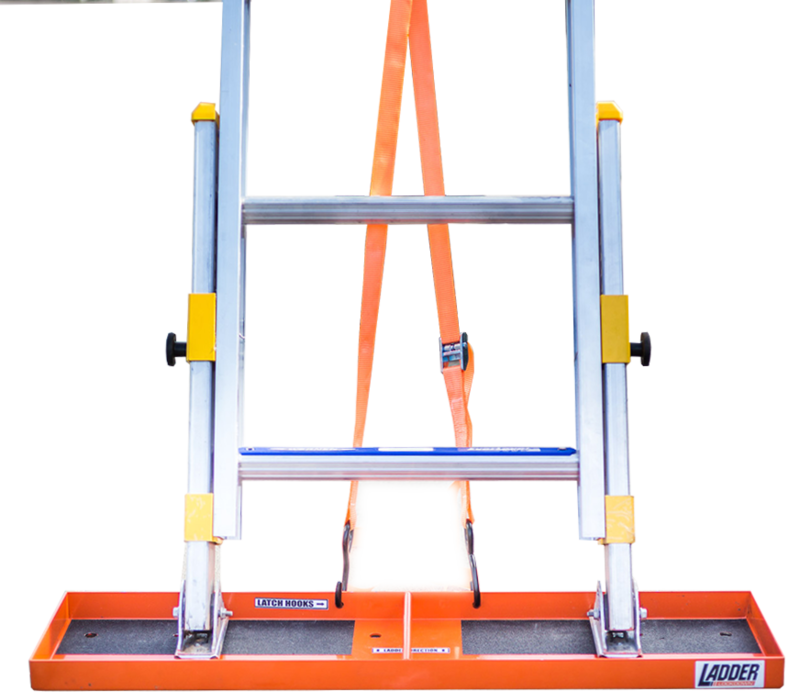 A most have little artifact for any type of contractor or service provider who depends on the use of ladders. Great design and solid construction works well in various settings in and around the house. 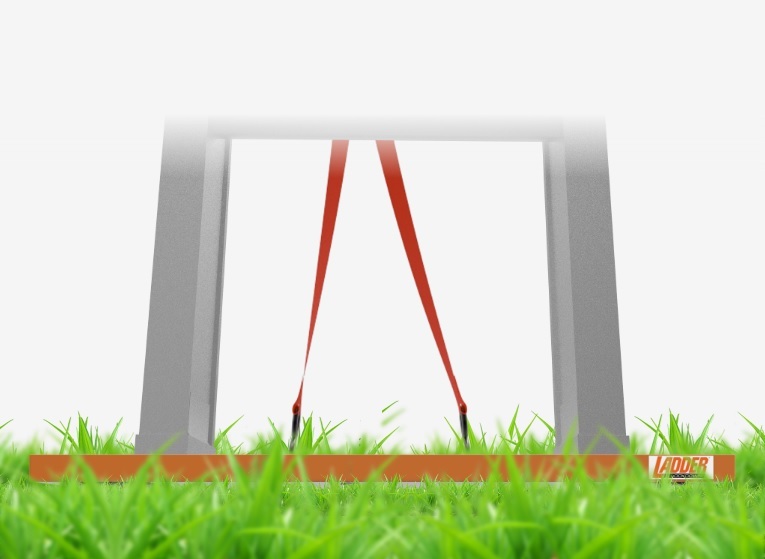 It is a product which gives even the most agile individual better balance above the ground. 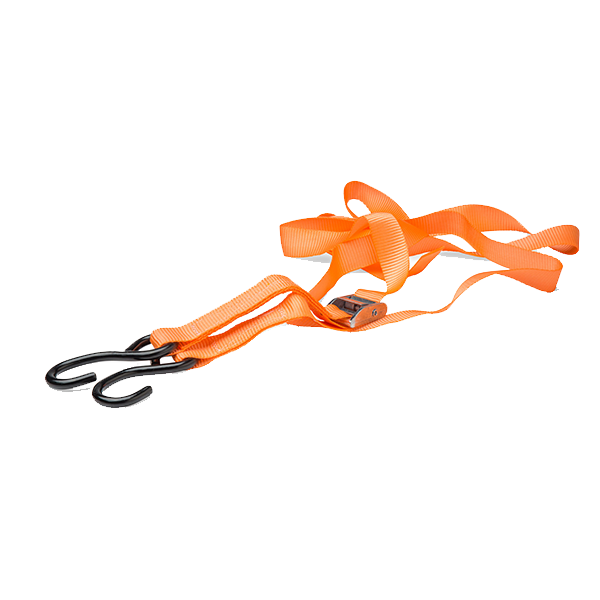 A great product that’s simple, practical and a potential life saver. My father fell off a ladder when it slid out from underneath him while he was coming out of the attic. He broke his hip and tore his shoulder ligament. He has a ladder lockdown now and it’s provided him a safe way to work and given me peace of mind. Truly a great product and long overdue! Copyright ladderlockdown.com | All rights reserved 2019-2022. 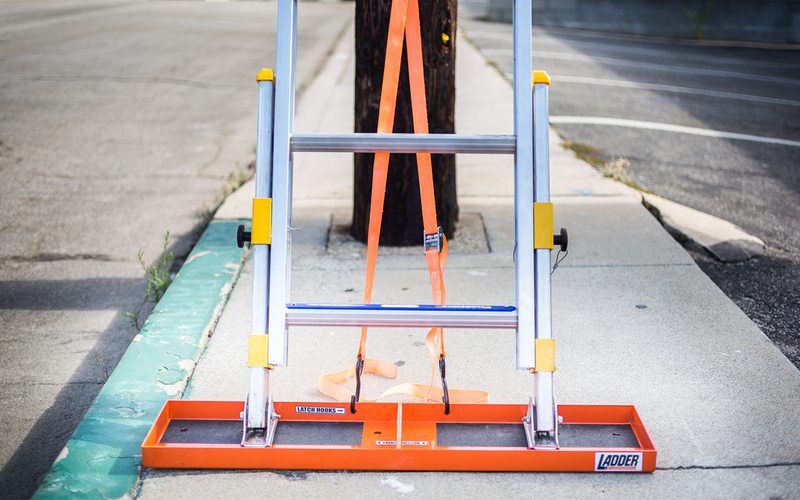 At Ladder Lockdown, our number one priority is safety. It’s our mission to reduce the enormous impact on good people both emotionally and economically that results from inevitable ladder falls.